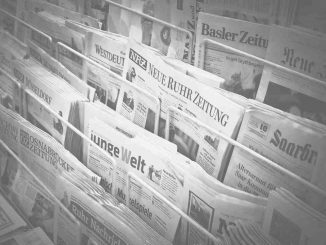 With regard to Modern Monetary Theory (MMT) there is a debate in progress in Britain between Simon Wren-Lewis and Jonathan Portes, who are guiding the economic policy of the Labour Party and Richard Murphy, a supporter of Labour, but also a stout representative of Modern Monetary Theory. 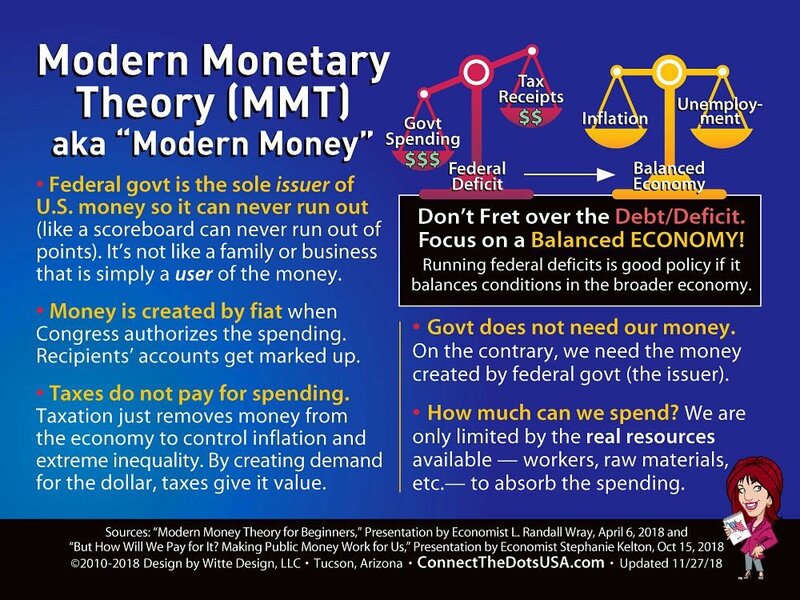 It is interesting to not how close MMT is coming to government policy. Chris Dillow gives his take on the dispute. rfi: Red and Yellow Vests in joint strike, but can they become joint force?